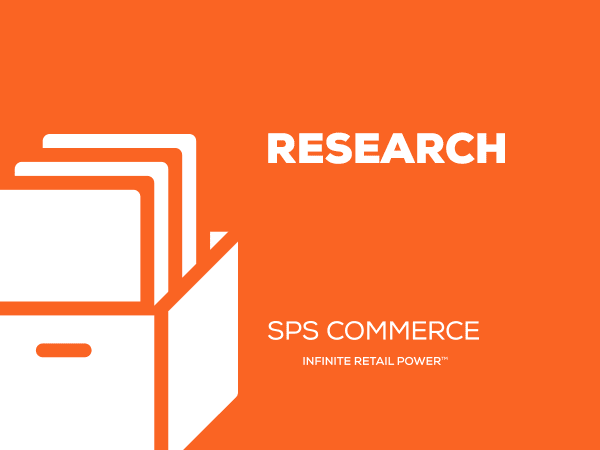 In October 2012, SPS Commerce commissioned Retail Systems Research (RSR), the only research company run by retailers for the retail industry, to survey, analyze and report on the retail industry, insights across the supply chain today, and plans for the future. Because the retail industry spans the entire supply chain, we took the opportunity to find both similarities and differences in perceived external and internal challenges, opportunities and threats to the ecosystem. We also looked at technologies in use today and respondents’ budget plans for the coming years.